So finally, we have Apple’s new AirPods headphone. As for our information, it was overflowing too much these days, so maybe we won’t need to repeat all that to avoid being bored. In this New Airpods review, we will share with you the actual experience when compared to the previous generation AirPods was launched two years ago. 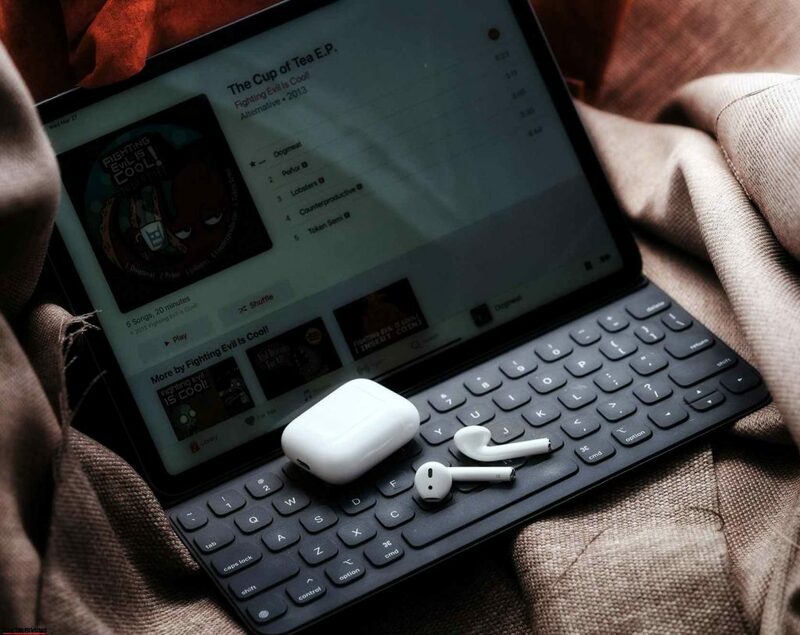 Honestly, we were looking forward to the new AirPods and not to say that the new AirPods are not good, the previous generation AirPods itself is a very good headphone and this is clearly reflected by the huge sales volume. 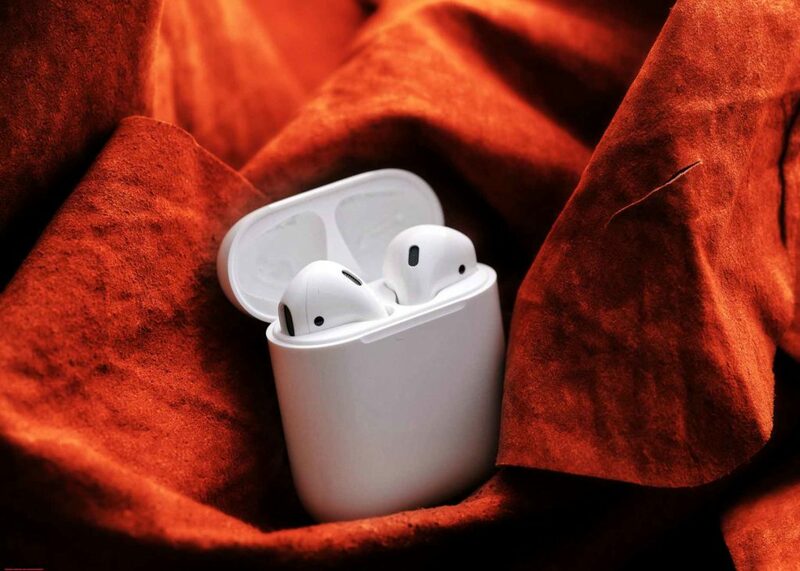 We are probably just one of the few users who expect Apple to have more features such as waterproof, noise-cancellation and more, so it is disappointing to see information about the new AirPods only. Apple knows that the old AirPods still meet the needs of most users. Therefore, they added only gentle update for the new version, very small upgrades, but will bring a better experience than the previous generation. 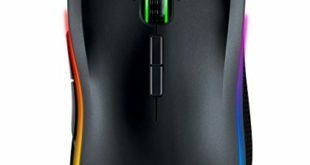 First, we will talk about the H1 chip and its connection speed. New Apple H1 headphone chip to replace the two-year-old W1 chip. H1 equipped to increase connection speed between AirPods and other devices twice. As we use iPhone, Apple Watch, iPad and MacBook, switching between these devices are also quite often in a day to listen to music. When using the new AirPods, we found the actual conversion speed to be faster, but it probably didn’t reach twice. This is actually quite difficult because AirPods itself has fast conversion speeds, 2-3s faster is not really a serious problem. Apple said that the H1 chip will also help speed up the receiving incoming calls up to 1.5 times and this is what we really like. From now on using H1, we feel that the speed of receiving calls is almost instant, so we prefer the H1 chip at this point. Chip H1 also brings the ability to call “Siri” and this is what we like best in all the benefits that H1 brings. 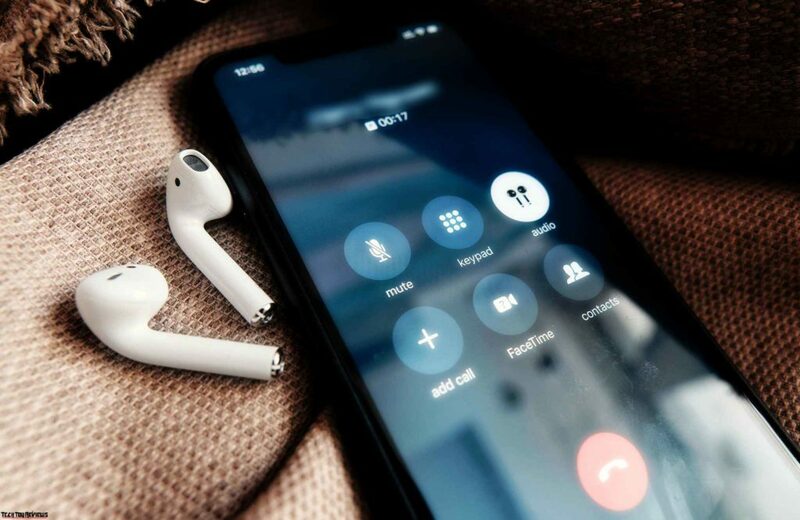 Users who use Siri daily to listen to music, make phone calls, or do some simple commands such as reading messages with AirPods will find that pressing 2 times on the earbuds is really simple. Believe us, the new AirPods brings the extreme experience with Siri because not having to put your hands back and forth along with a series of other unpleasant effects. 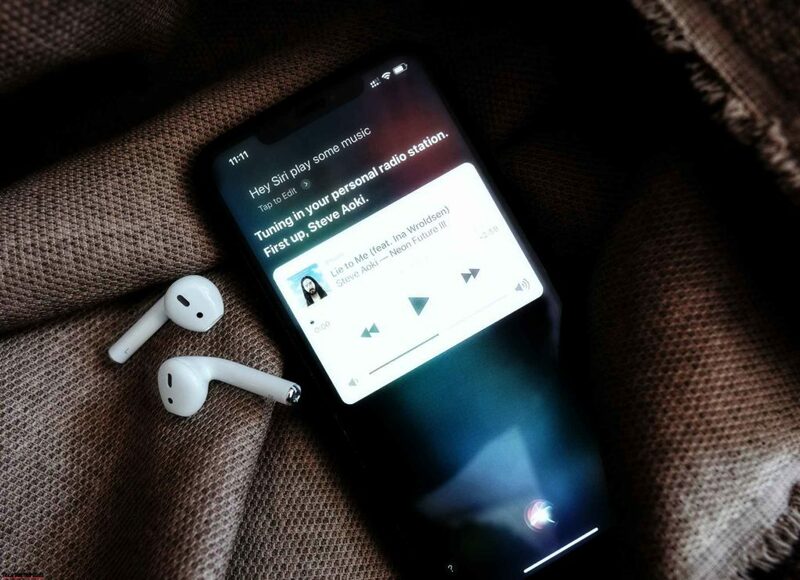 As if you haven’t used Siri before, try a few times with simple commands like “Hey Siri, Play some rock music” or “Hey Siri, Call my mom” that will soon be addicted to its convenience. 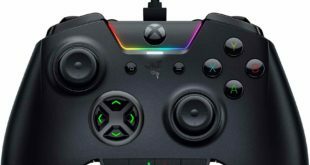 Apple also catches the trend with H1 chip when advertising this chip helps to reduce latency when playing game by 30%. 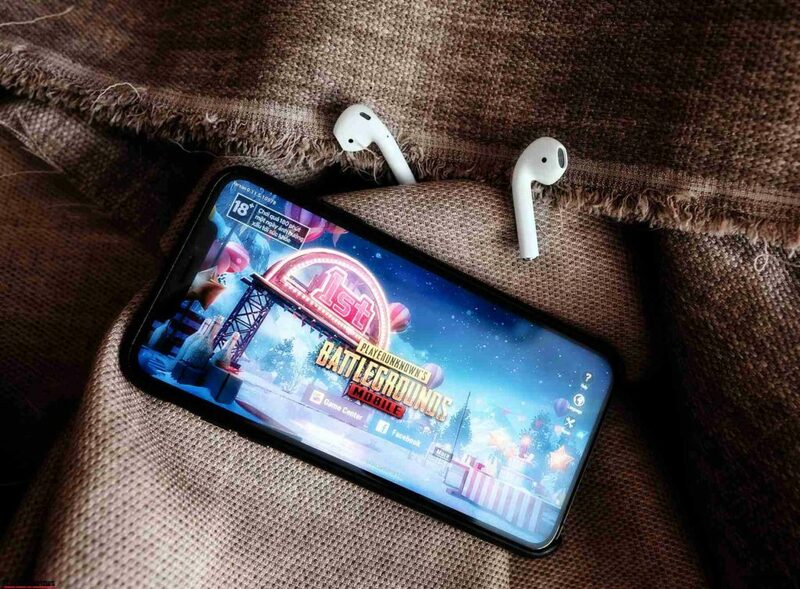 The first generation AirPods themselves are one of the best true wireless headphones for gamers who love games like Fornite or PUBG because the latency is almost zero. 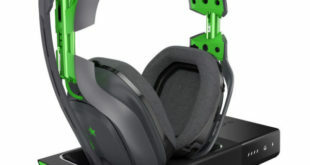 We often get a lot of complaints when using true wireless gaming headsets to die before hearing gunshots. Now new AirPods with the H1 chip, make sure you hear the gunshot before you die. The H1 chip also helps increase battery life with up to 3 hours of talk-time and up to 5 hours of continuous music listening time. Regarding the conversation, we could not test because of the fact that although we listened to the phone every 20-30 days, we did not have time to count. The actual music listening time is indeed about 5 hours with the volume level is about 50%. Thus, most of the above changes are brought by H1 chip. Will a chip make a spring? Apple does not only rely on the H1 chip, they also retrofit the new AirPods for wireless charging and fast charging for 15 minutes for 3 hours of use. We know a lot of people like wireless charging, and if Apple launches AirPower, we might think of it. 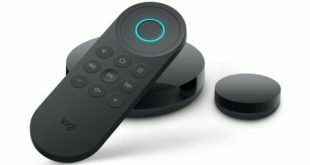 We see many are looking forward to improving sound quality and we have to do a bit of disappointment when we have to say that Apple has not upgraded anything here. Sound quality is still so, not too sharp, but good enough to listen to most users. We still use AirPods to listen to music, Podcasts every day, when we want to listen more seriously, we will use other headphones. 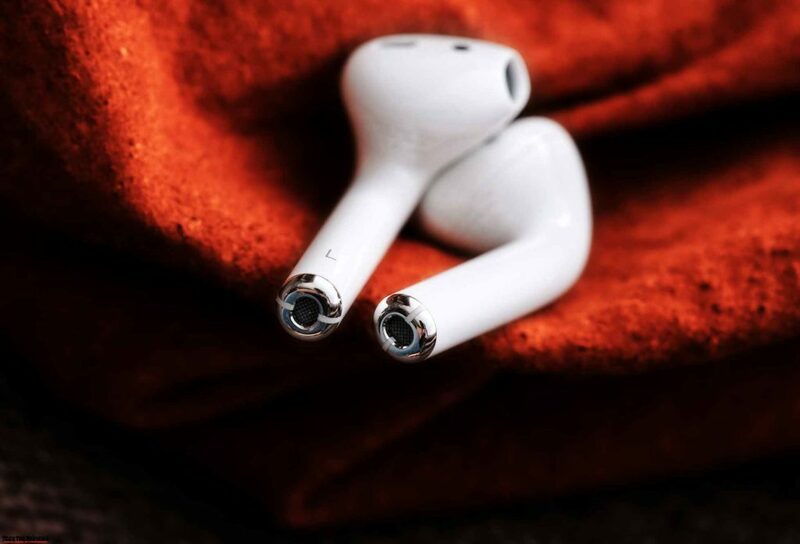 What makes us keep new AirPods next to it is its usability, and there is one point that we have not been able to find in other true wireless earbuds that when we use AirPods. This is essential for us, especially at work and home. 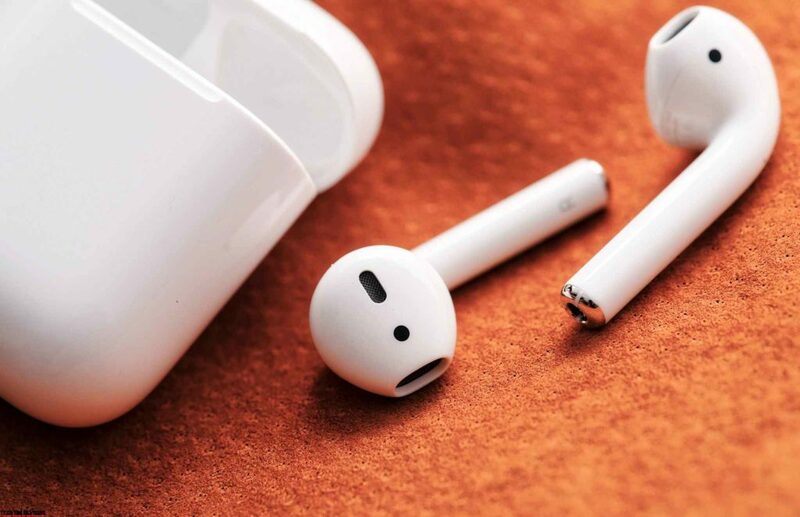 Basically, when using other headphones, we completely separate from the outside world, so the non-sound defect of AirPods in some circumstances becomes an advantage. That advantage of combining light weight without wearing helps us to regularly wear AirPods at home without much thought. Now with Hey Siri, we can also order without having to hold the phone. In short, new AirPods own changes not too large. Apple simply completed a product that was too good, making it better, more user-friendly. If these changes are not attractive enough, you should continue to use the first AirPods. Those are rattling between two generations, the AirPods should consider carefully, especially in the current context when the price between the two generations is also quite big difference and this is an opportunity to own new generation AirPods. You can also buy it at Bhphotovideo store too.